All Pregnant Pause ACT registrations who register via the campaign website at pregnantpause.com.au between 8 July – 9 September go into the draw for the Pregnant Pause one of 9 Google home minis valued at $79. 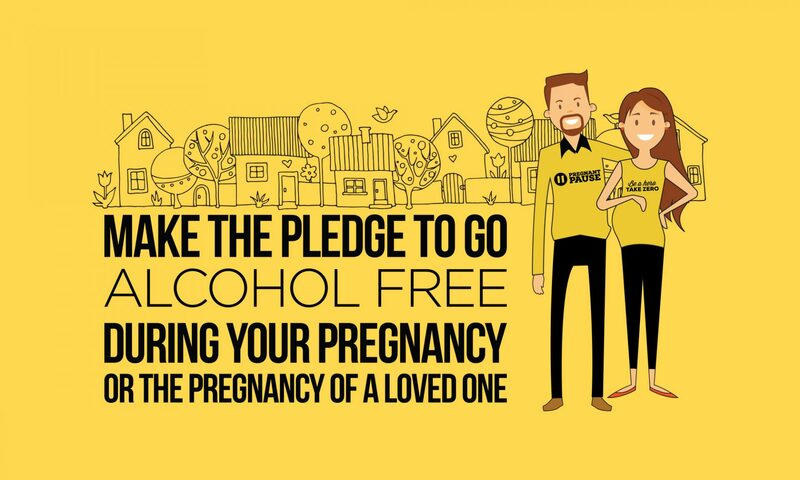 Nine (9) winners will be selected at random from all ACT based registrations to the Pregnant Pause campaign. Prize is one of nine Google Home Minis valued at $79. Competition draw will occur 5pm, 10 September 2018. Announcement of winners will be made via the Pregnant Pause bi-monthly membership newsletter. Competition winner will be contacted directly by the Pregnant Pause Team on how they can redeem their prize. 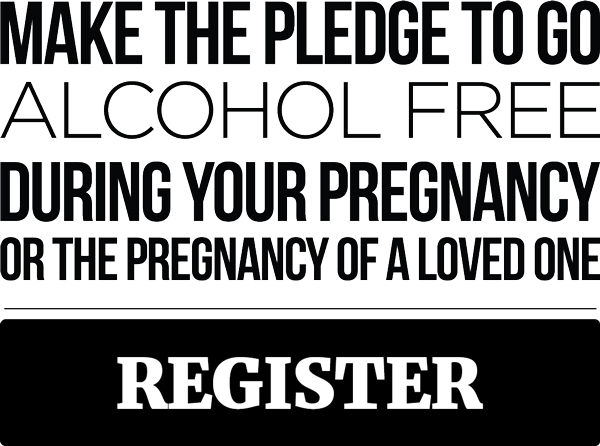 By entering into the competition you agree for Pregnant Pause to contact you for promotional purposes.